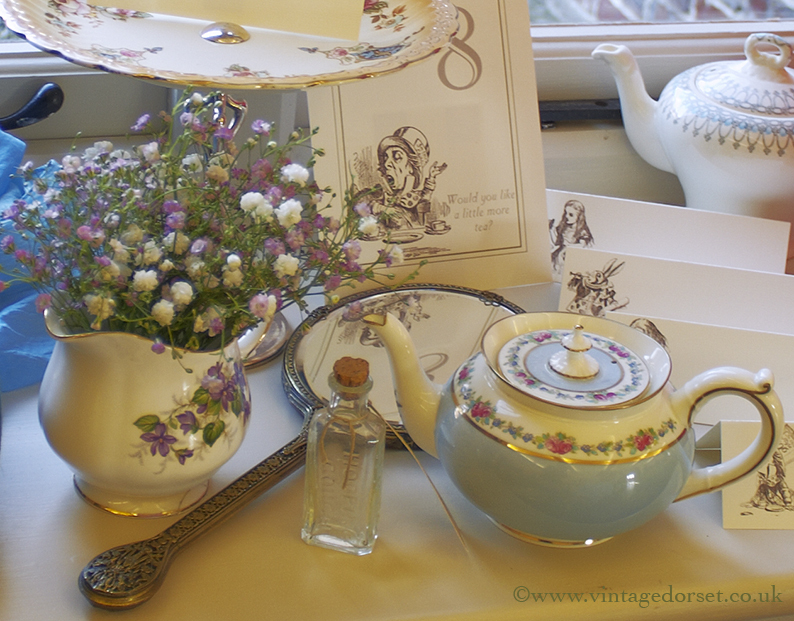 The Essentials of Afternoon Tea! 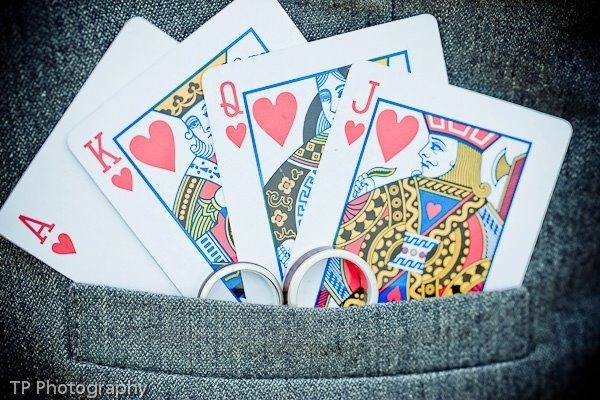 Wonderland wedding – sneak peaks! 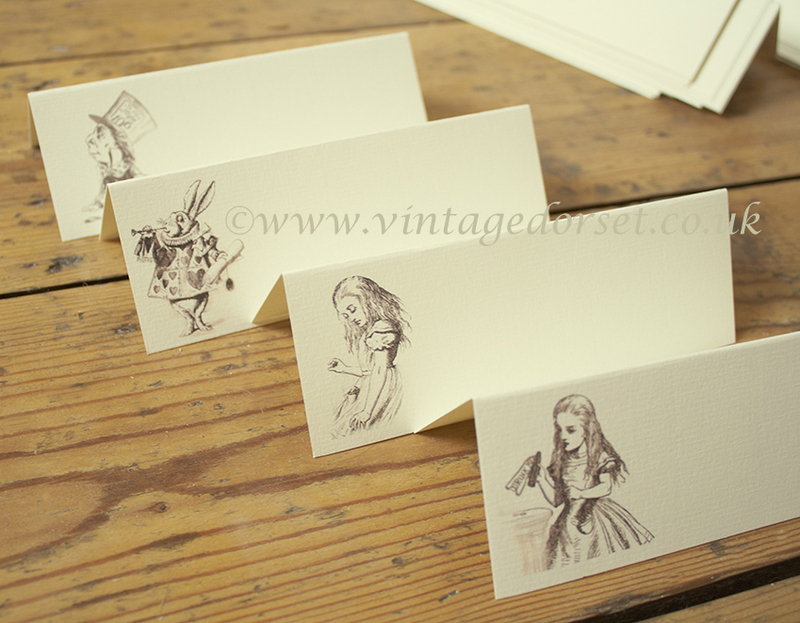 We just had news and some sneak pictures of a lovely Alice in Wonderland wedding where we’d supplied these cute Alice in Wonderland place cards to add to bride Jane’s other wonderful Alice themed goodies. 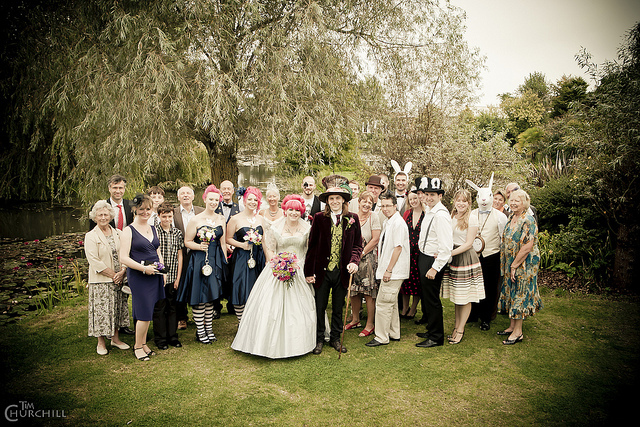 Alice in Wonderland continues to be a popular wedding and hen party choice for people wanting to combine this gorgeous look with a unique, quirky and fun style. 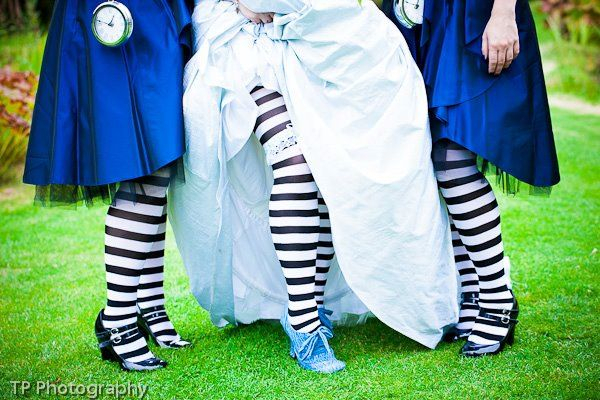 Who can blame them with effects like these??? 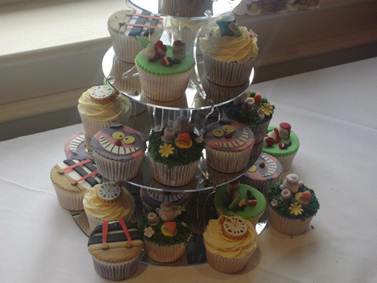 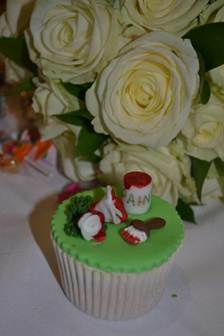 These wonderful Alice in Wonderland cupcakes were all made by the brides best friend’s sister – wow! 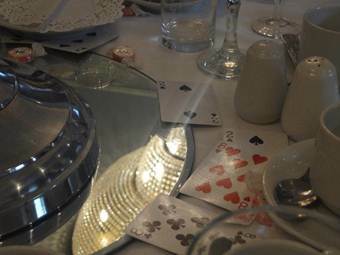 Playing cards and mirrors add to the Alice illusion along with our place cards and eat-me goodies! 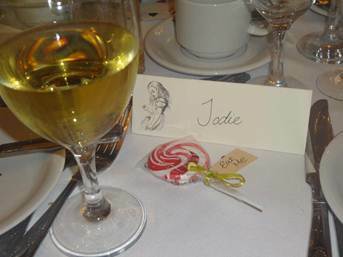 We also included table numbers and flowers at our Lulworth Castle exhibit. 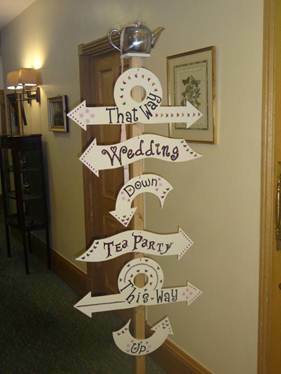 We loved Jane’s This Way – That Way sign!!! 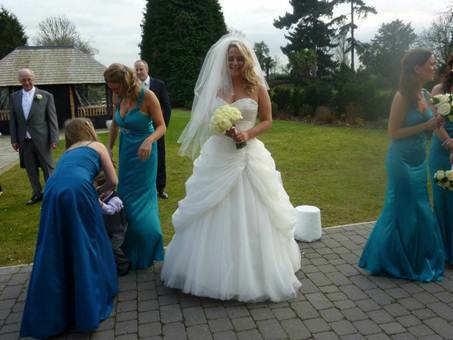 Published by vdorset, on 11th March 2012 at 9:46 am. 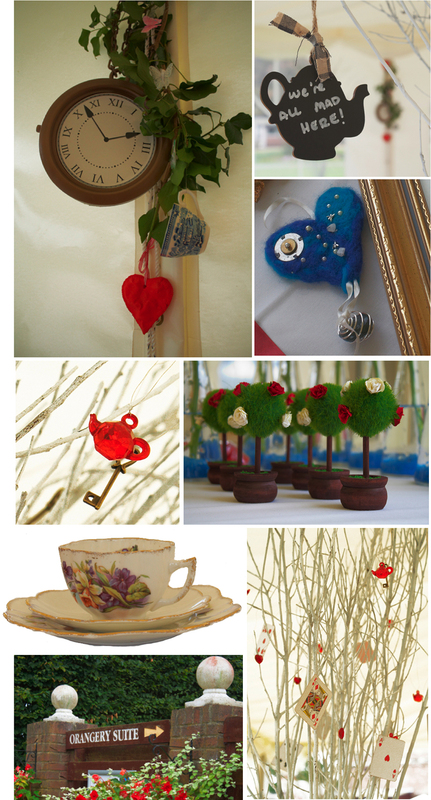 Filled under: Vintage Activities,Vintage Events,Vintage Fashion Tags: Alice in Wonderland, cupcake, drink me, invitation, Mad Hatter, namecards, this way that way, wedding • Comments Off on Wonderland wedding – sneak peaks! 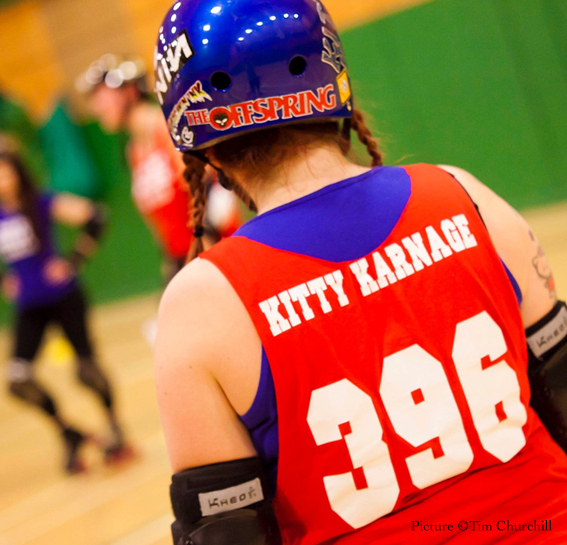 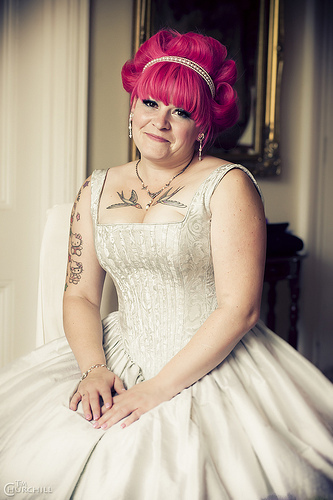 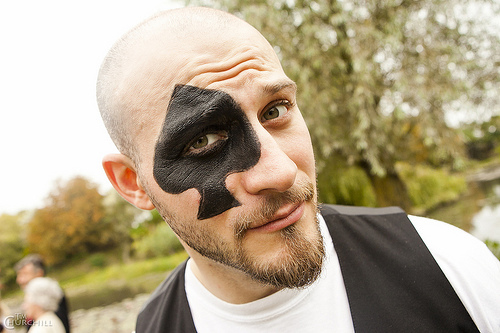 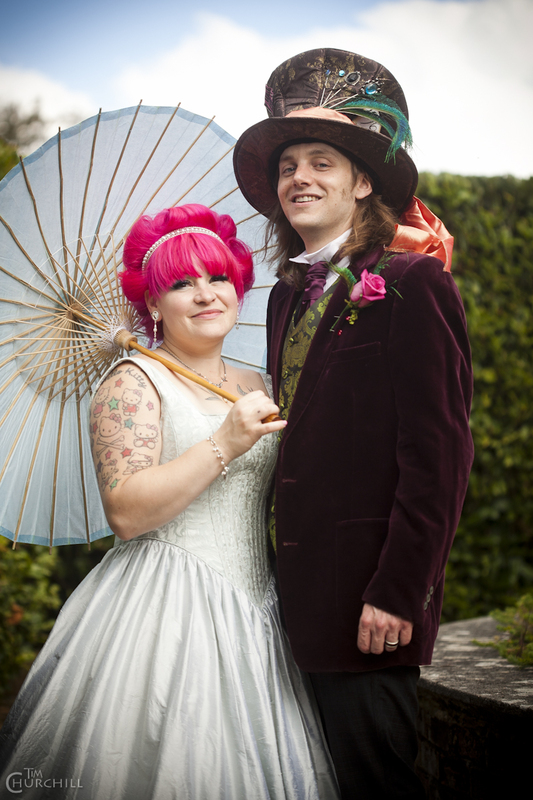 When Dorset Roller Girl Aebbe and fiance Sam told us about their plans for a Mad Hatter Wedding we knew this was one rock-n-roll bride’s wedding that would be be really sensational! 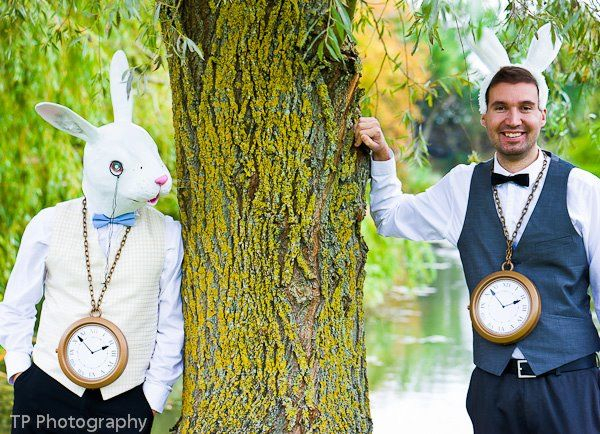 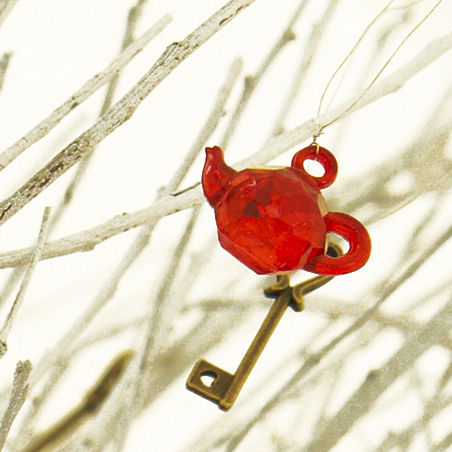 Aebbe and Sam made loads of their own props and decorations to create a world of Wonderland for their wedding including lots of fun with tiny trees, teapots and hats, croquet and giant games. 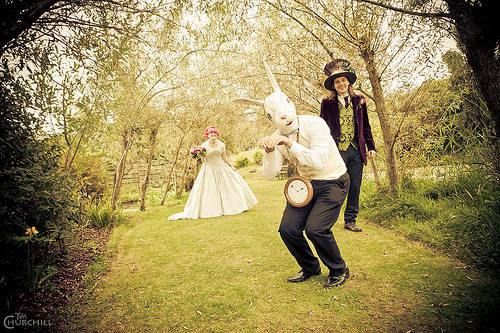 Guests and the couple themselves all dressed up in Lewis Carroll inspired characters resulting in a most peculiar Madness of fun at the Orangery Suite Wimborne. 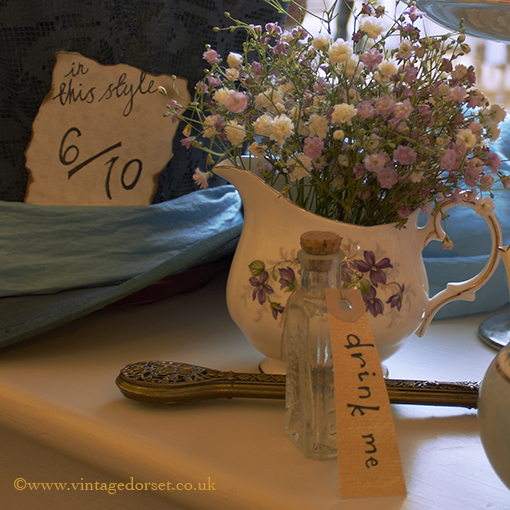 Vintage Dorset provided vintage china, bunting and a few more of our own Mad Hatter accessories to add to one of the quirkiest and curious of weddings we’ve been involved in this year! 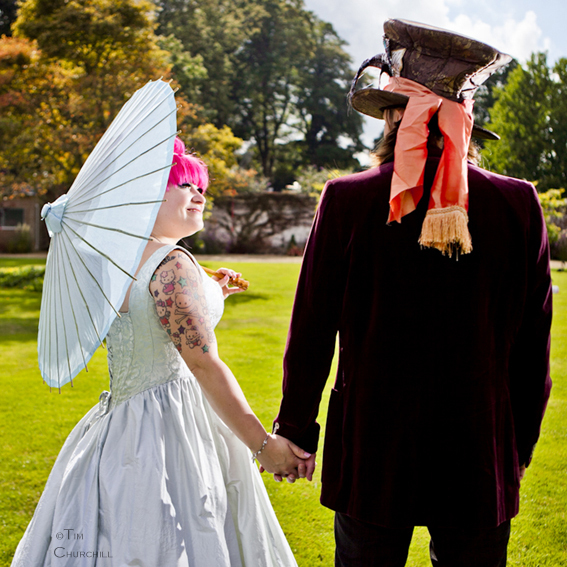 With some beautiful photos of this extraordinary wedding party taken at Bennetts Water Gardens and more at the Orangery Suite reception, Tim Churchill and Greg Thurtle have captured some incredible moments. 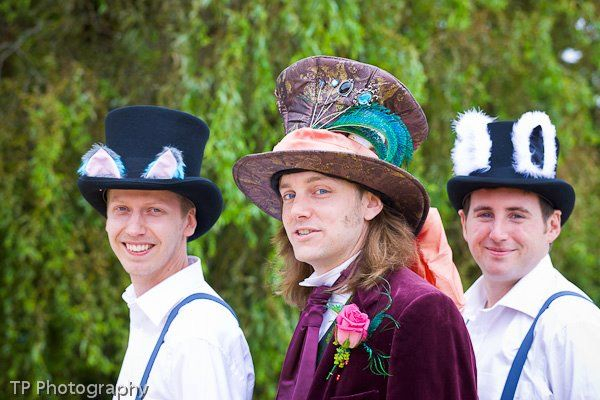 What great local photographers! 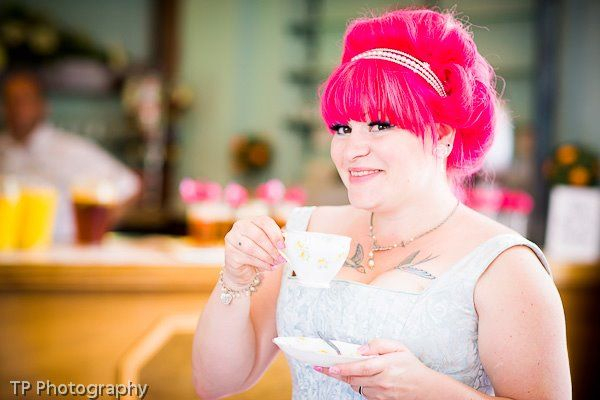 Add in some of our own detail pictures of the gorgeous decorations and venue styling (courtesy of Steve Atkins Photography) and you can see this is one of the best adventures down the rabbit hole we’ve ever encountered! 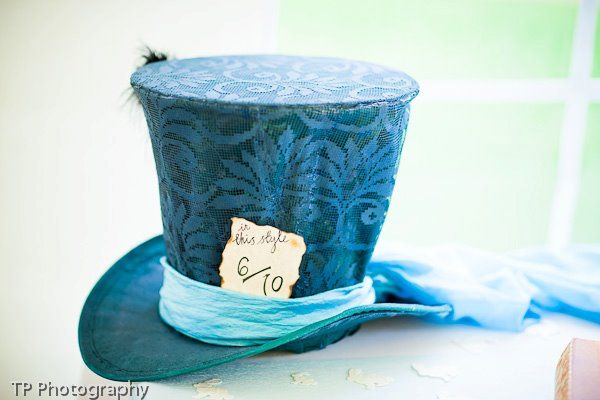 For help creating wonderland at your wedding – check out our Mad Hatter Props and vintage china hire or Contact Us Here to book a Venue Dressing Consultation.